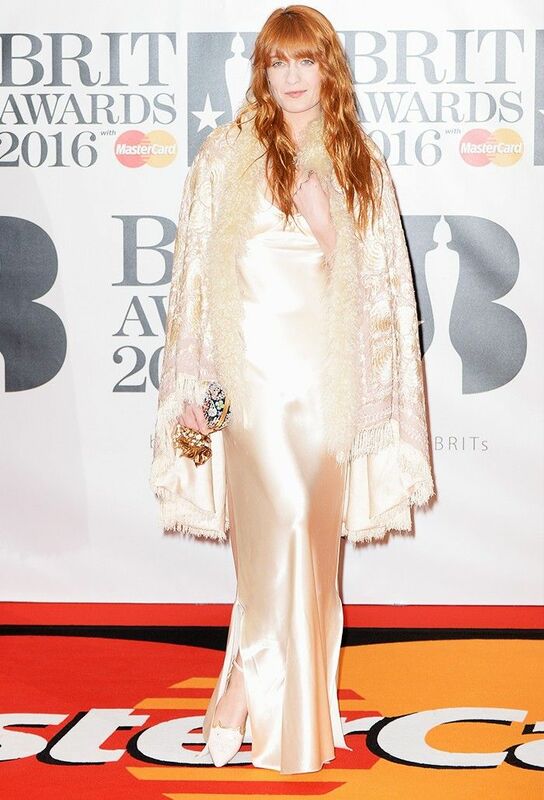 The Brit Awards are never short of a controversy or four—whether sartorial or on-stage. And last night's event in London was no different: Among the many outfits on display some courted chatter and caused debates, but we've sifted through the bunch to bring you the best edit of ensembles you need to check out. Three trends appeared to rule this particular red carpet. First up, the classic Brit Awards contingent who like to flash a lotta flesh—thighs being particularly prioritised for exposure. Next was the opposing crowd, who decided that to be completely covered up in swathes or tents of fabric would be the best option on a chilly night. Last, but not least, quite a few of the best dressed ladies hinted towards boudoir dressing, slipping into silk slips or simple, slinky gowns. On Florence Welch: Alexander McQueen clutch bag; Charlotte Olympia shoes. We called it! Preen's autumn/winter 2016 dresses looked like they were going to be popular the minute they hit the runway. Swot up on more of Lily's cool party dressing tips here. On Tali Lennox: Dolce & Gabbana top and skirt. Check out the weeklong slip dress plan we're living by right now. On Adele: Custom-made Giambattista Valli dress. As you can see, platforms are back. 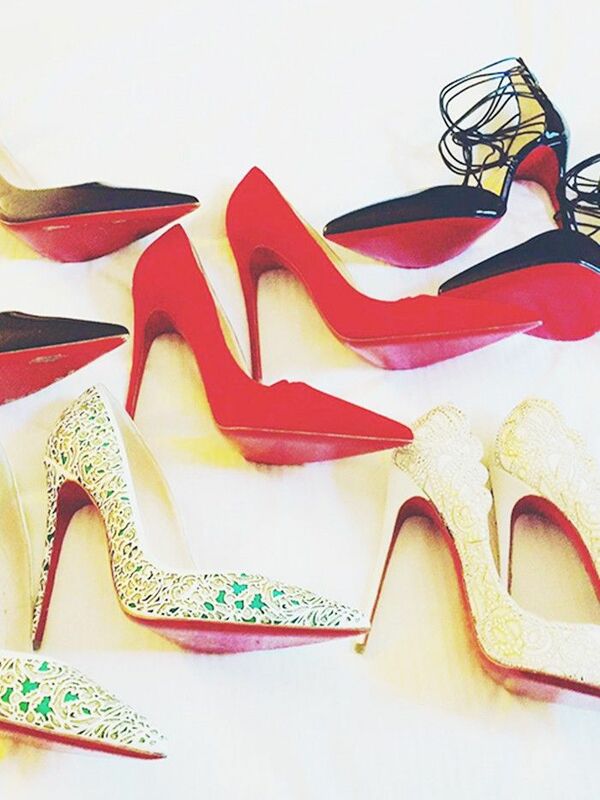 Shop the best stacked heels here. Addicted to wearing black? Then you can't miss these new chic black pieces to give your basic a boost. On Rihanna: Armani Privé gown; Giuseppe Zanotti shoes. With her new album finally out, we've spent some time predicting Rihanna's next fashion moves.